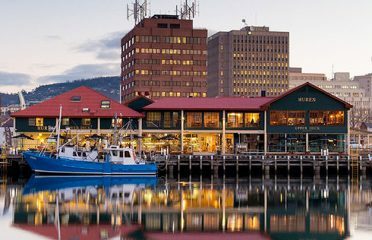 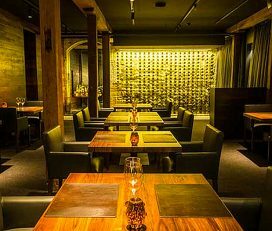 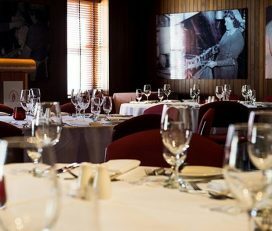 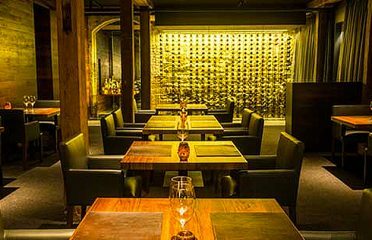 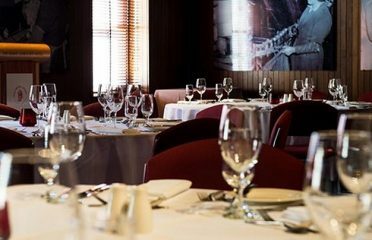 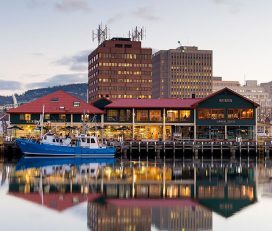 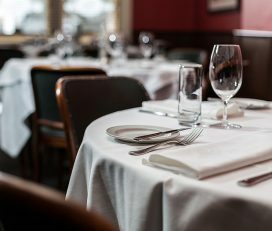 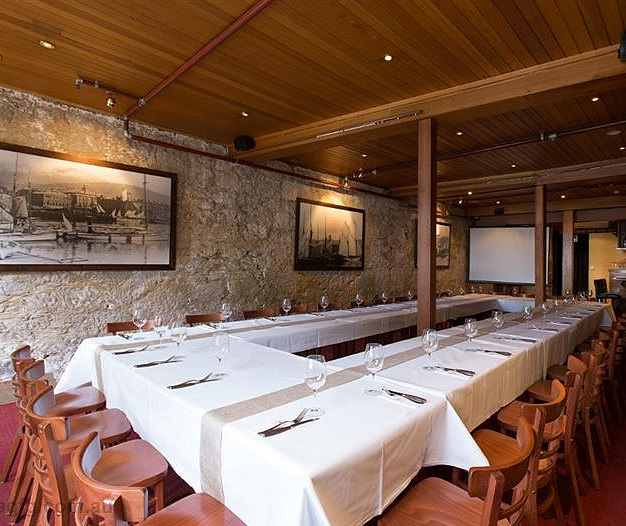 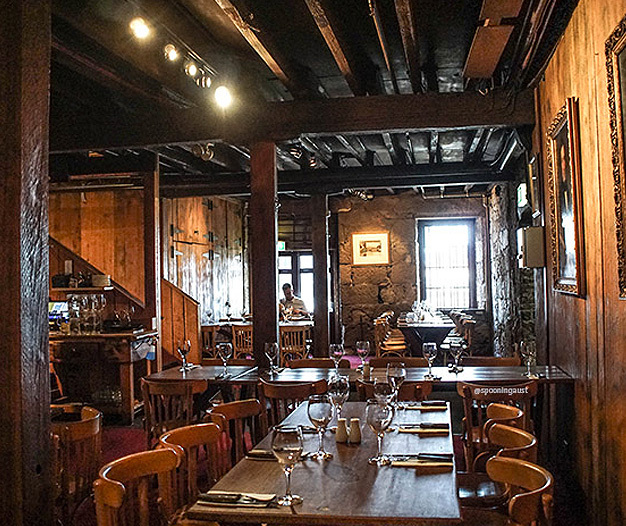 Situated right in the heart of Hobart’s entertainment precinct Salamanca Place and within an easy walking distance of the CBD and major conference venues, the Ball & Chain offers superb private dining rooms and entertainment spaces for any special occasion. 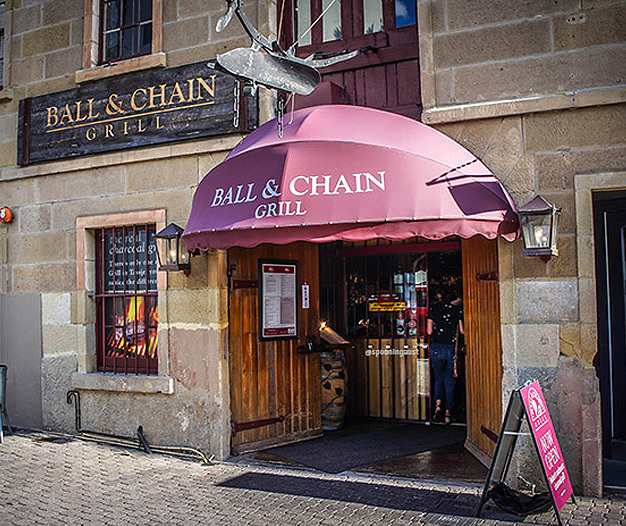 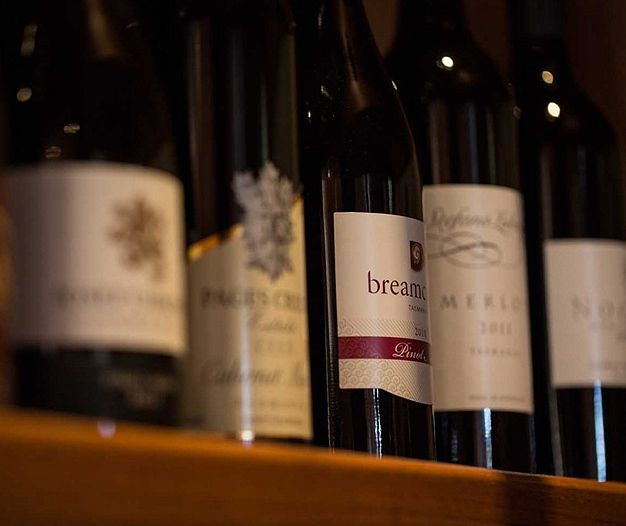 Ball & Chain can tailor a menu to your budget featuring seasonal Tasmanian produce and drinks packages offering house wine or a selection of our premium cellar list. 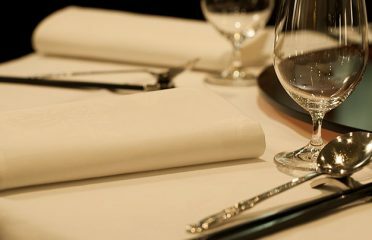 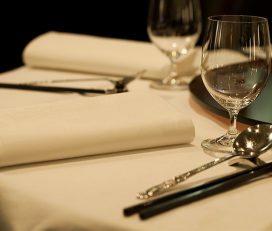 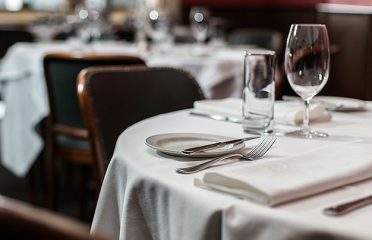 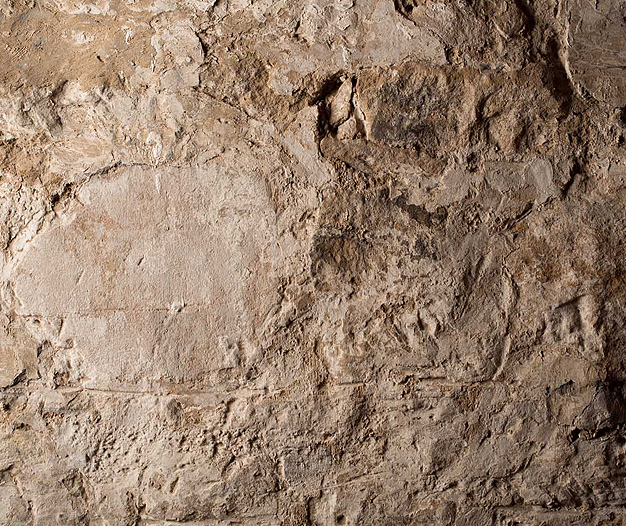 Located above the main dining room, the restaurant’s three private dining spaces allow for exclusive and intimate groups of 6 guests, with the largest private dining room accommodating for up to 60 diners seated or 80 standing, making it perfect for birthday and cocktail parties or corporate celebrations. 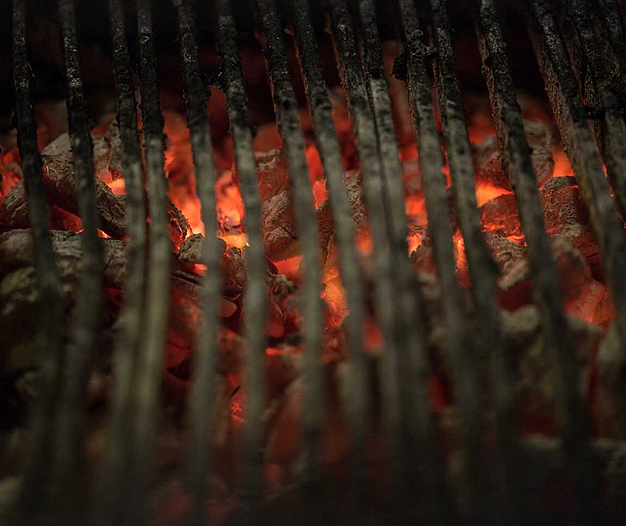 The menu’s on offer allow diners to experience and enjoy quality Tasmanian grass-fed beef, free-range poultry and fresh Tasmanian seafood cooked to their liking on an authentic charcoal grill. 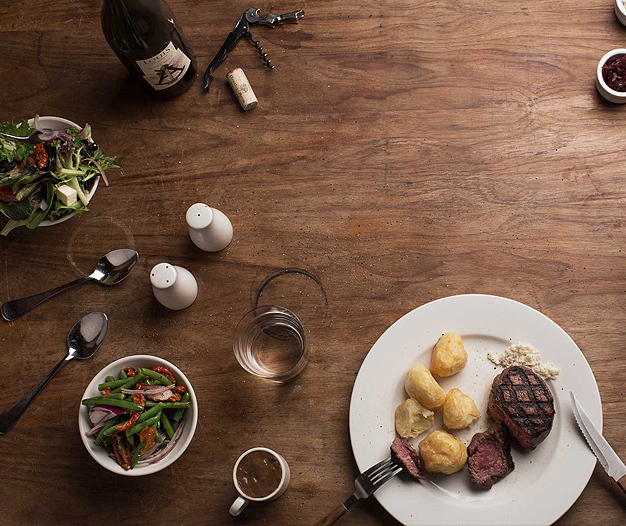 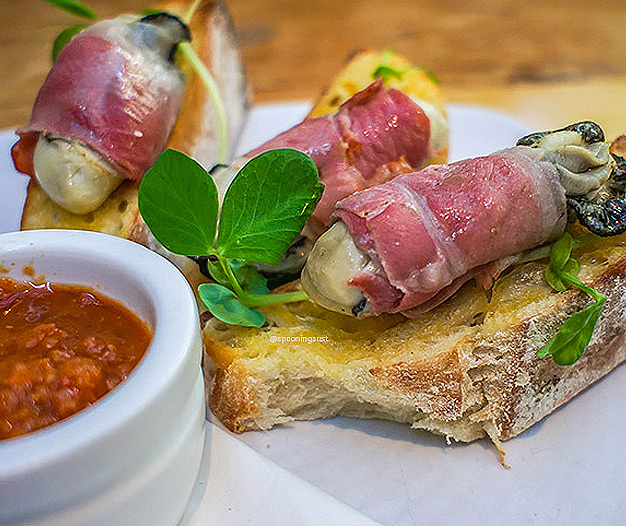 The results are unique flavour, beautiful texture and an eating experience exclusive to the Ball and Chain Grill. 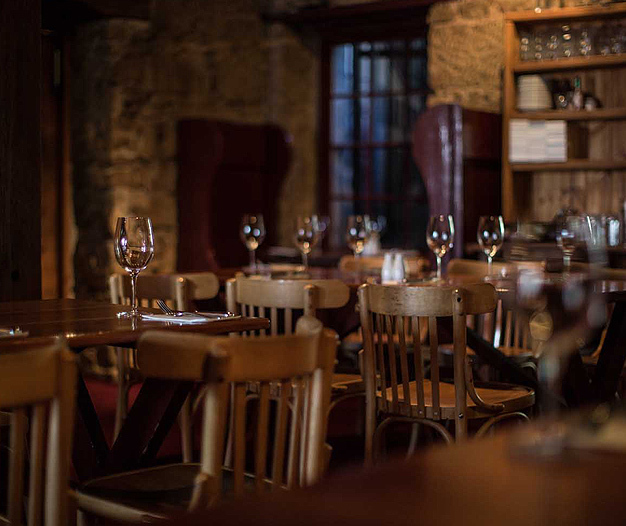 Packages on offer for private events are two and three-course set menus, or a menu can be tailored to your budget featuring seasonal Tasmanian produce and beverage suggestions offering great value for money house wines or a selection from the premium cellar list.